U.S. 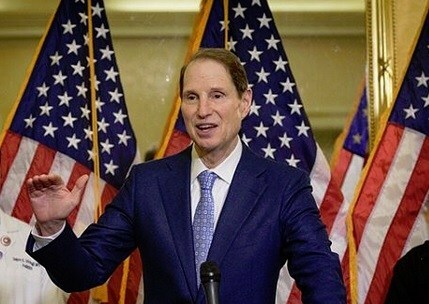 Senator Ron Wyden (D-Ore.), Majority Leader Mitch McConnell (R-Ky.), Senators Jeff Merkley (D-Ore.), and Rand Paul (R-Ky.) introduced today the bipartisan, Hemp Farming Act of 2018, which would legalize and clearly define hemp as an agricultural commodity and remove it from the list of controlled substances. Congressman James Comer (R-Ky.) will introduce the companion version in the House of Representatives.